Remarkably, no murder had ever been recorded in Rawtenstall until, in the summer of 1948, the body of 68-year-old Nancy Chadwick was found, brutally beaten to death and dumped on a main road. The incident sent shock waves around this peaceful and god-fearing Lancashire mill town. Locals locked their doors, fearing a savage killer was on the loose. Great was their surprise, then, when a short, 41-year old local woman, who had barely known Nancy, was arrested and charged with the killing. The victim would be described, even by her own family, as ‘abnormal’, but this description would also be applied to her alleged killer. Margaret Allen, a former bus conductress, who habitually wore men’s clothes and insisted on being called ‘Bill’, was arrested and immediately confessed to the murder. Oddly, she could give no satisfactory explanation for why she had done it. ‘I must have been in one of my funny moods,’ was all she would say. Following one of the shortest murder trials on record, Margaret was duly convicted and sentenced to death for what the court deemed ‘a motiveless murder’. 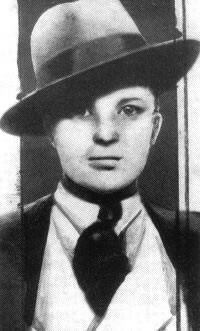 Following a failed campaign led by Annie, the young woman who was the accused’s only friend, and most probably her lover, Margaret ‘Bill’ Allen was hanged on 12 January 1949 at Manchester’s Strangeways Prison. The case attracted surprisingly little publicity at a time when Margaret’s anomalous condition was little understood and the term ‘transgendered’ had not yet been coined. Did she do it? If so, why did she do it? If not, who did it? 70 years on, I disclose evidence which was suppressed at the time, and ask you to consider whether the verdict and society’s treatment of ‘Bill’ would be any different today. ‘In her latest book, Odd Man Out, Denise Beddows paints a vivid picture of post-war Rawtenstall, and of the difficult lives of three women – a murder victim, her killer and the killer’s lover. This is an exceptionally well researched account of a true crime and is a sensitive exploration of the difficult life and brutal death of this transgendered woman whom history has forgotten’ – Murder Monthly. ‘… another fascinating piece of research by the author of ‘Running with Crows – The Life and Death of a Black and Tan’. 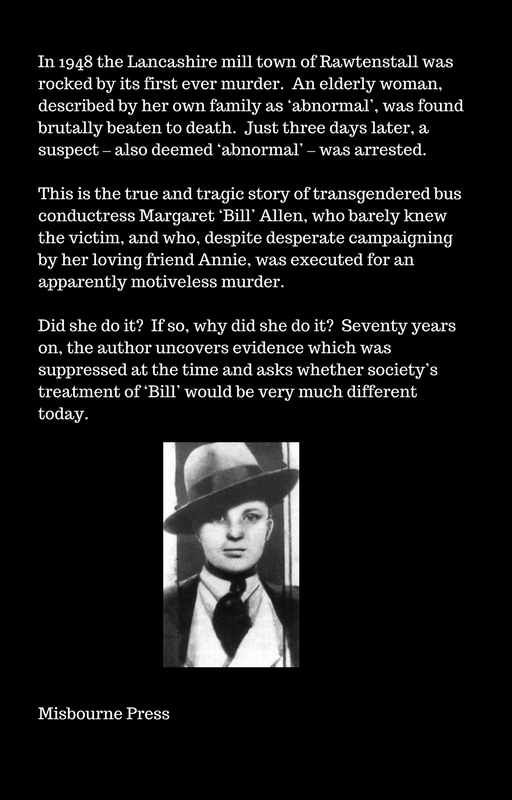 In her latest book, ‘Odd Man Out’, Denise Beddows relates the intriguing but surprisingly under-reported case of Margaret ‘Bill’ Allen, Britain’s only transgendered killer. This beautifully written account of a long-forgotten murder and execution highlights the shortcomings in the police investigation and leads us through the life and devastatingly sad fate of this tragic figure. It is particularly moving to read of the effects Allen’s execution had on others and to know what happened next to all those involved.’ – Pete Bloggs, ‘Bloggs on True Crime’. 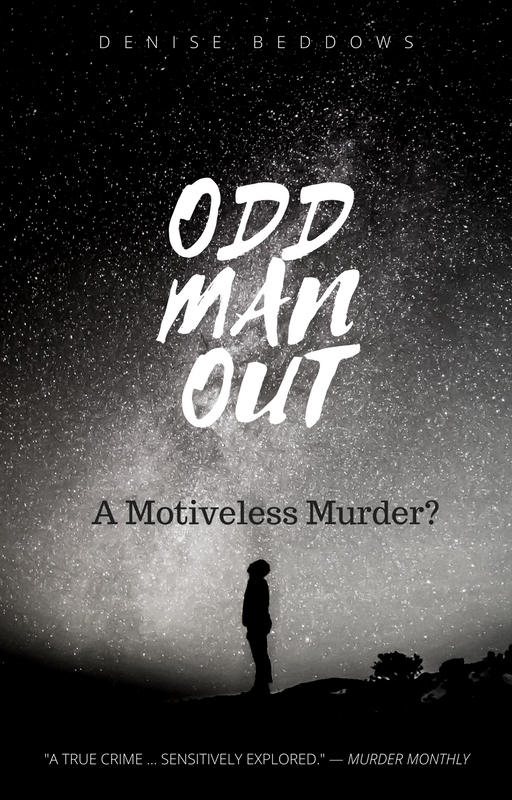 'Odd Man Out - A Motiveless Murder?' is available in paper back for £8.99 from Amazon and all good book shops. 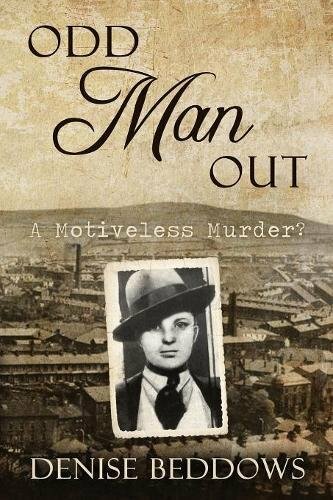 Hear the author interviewed about the case on 28 August 2018 - the 70th anniversary of the murder - at Rawtenstall Cricket Club at 7pm. Language - A Living Thing? The announcement this week that French spelling will be modified, simplified and divested of the Gallic circumflex, is not the start of a trend but rather is the continuation of one. A few years ago, Germany updated its language, most notably abandoning the double 's' character which to us Brits more resembled a 'B'. This required the widespread replacement of street signs, changing '- Straße' [street] to '-Strasse'. More recently, Portugal adopted Brazilian spellings, presumably on the basis that its former colony now dwarfs the mother country, both as a world economy and in terms of population, and hence more Portuguese speakers communicate in Brazilian Portuguese than in Metropolitan Portuguese. As a schoolgirl, I quite enjoyed English grammar lessons. I was lucky, however, in having an imaginative English teacher who impressed upon me the merits of the adjective, the comparative and the superlative by use of the words farty, fartier and fartiest, to describe red cabbage, green cabbage and sprouts. Doubtless this lesson had the added benefit of encouraging us pupils to eat our greens, if only to test teacher's assertions. Sadly, something drastic occurred sometime around the 1960s which was to have a dire effect upon the English language. 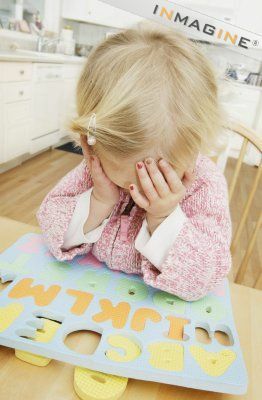 A new and simplified version of initial spelling was introduced for children and simultaneously grammar lessons were dropped. This revolution was fought to encourage spontaneity of communication, but it produced a whole generation of teachers whose spelling was dubious and confused and who had no grasp of grammar rules at all. Unfortunately, this was the generation which taught my daughter. Upon checking her homework and pointing out errors such as misaligned clauses, I was horrified to be informed that 'we were never taught grammar'. I am at a loss, however, to understand why the correlative word 'so' has suddenly appeared at the beginning of each sentence uttered by people being interviewed on television. 'So' usually correlates the phrase which came before it with that which follows. To see it standing alone causes me unimaginable angst. Am I becoming a grammar Nazi, I wonder? Am I trying to choke the life out of a living language? Perhaps I am, and yet I have an overwhelming fear that our language is being 'dumbed down'. Perhaps it is because the average TV viewer would not understand the phrases 'used you to' or 'he was sitting', that even our BBC newsreaders and interviewers now say 'did you used to' and 'he was sat'. Misuse of 'you and I' in place of 'you and me' is extremely commonplace nowadays, as is the inappropriate use of 'less' with a plural, when it should be 'fewer'. And can anyone explain to me why television gardeners and make-over designers now all pronounce 'create' as 'crate'? Was no-one at the BBC ever told that the correct comparison phrases are 'similar to' but 'different from'? Does no-one at Tesco realise that '10 items or less' should be '10 items or fewer'? Is the manager of our local curry house being serious when he states 'Try our vindaloo - you'll never get better'? Does our butcher not grasp the ambiguity in ' Try our Cumberland Sausages - None like them'? 'Lets eat grandma' when what was intended (I hope) was 'lets eat, Grandma'. 'He arose from the bed and headed out of the bedroom, leaving behind only the scent of his colon on the sheets' - I do sincerely hope this should have been 'cologne'. But in this, as in many other things, I may be wrong. DJ Kelly is a UK based writer of biographical fiction, non-fiction, plays and screenplays. With a background in research, investigation and intelligence analysis, she writes articles for local, national and international press and journals and acts as a volunteer researcher for several local history groups. She is a member of the Society of Authors and the Society of Women Writers & Journalists.